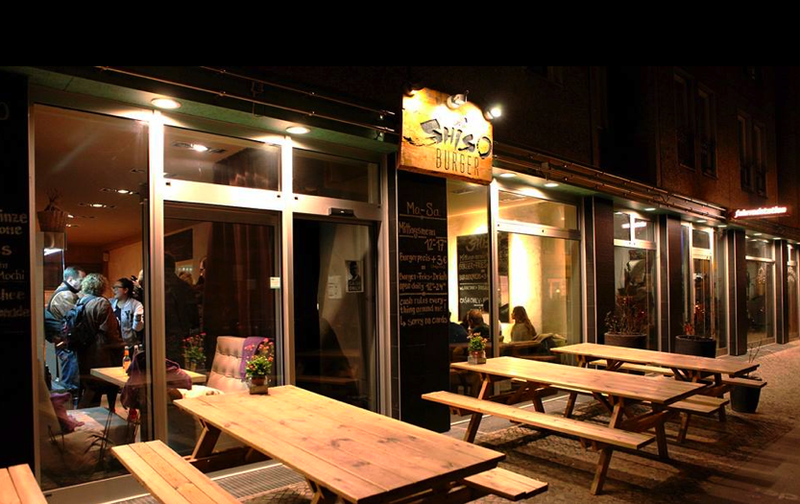 Berlin has many restaurants with an Asian twist, Shiso Burger in Mitte is no exception. As the name already suggests, it’s mainly burgers that are served here. 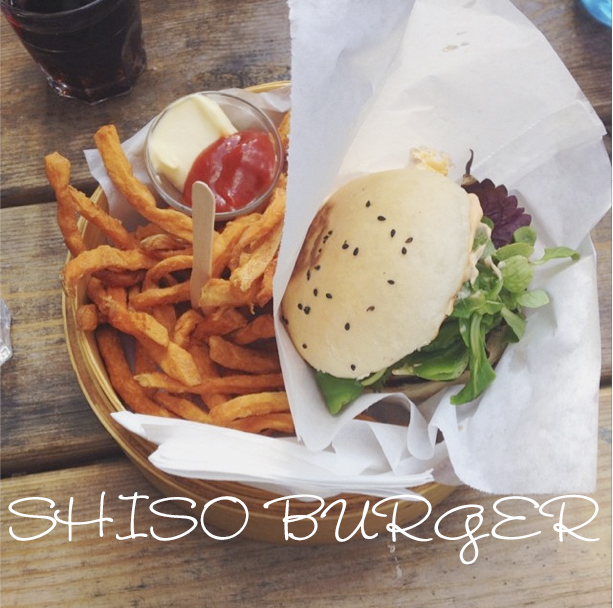 In addition to the standard hamburger and cheeseburger, you can also, for example choose the Shiso Burger: marinated tuna filet with coriander, onions and teriyaki sauce. We love to come to Shiso Burger for low-key dinners and often start with a basket Edamame beans. My favorite burger is the salmon burger accompanied by tasty sweet potato fries. Besides the sweet potato fries, you can also order regular fries, or a ‘twisted’ potato go on a stick. I have to admit that I have never ordered this potato, simply because my love for sweet potato is too big, but it always looks very appetizing! During the summer, I usually drink a tasty homemade iced tea and during colder days the jasmine tea. There are hardly any negative points, the burgers are on the smaller side, though for me personally this is not a problem at all. The waiters are very nice and work hard. The space is on the small side, so it is wise to make reservations. Ah, and don’t go there for a romantic evening, because chances are, that you have to share your table with another couple, especially when you visit during the evening. It can also be a bit loud. Cute addition: all meals are served in bamboo steam baskets. 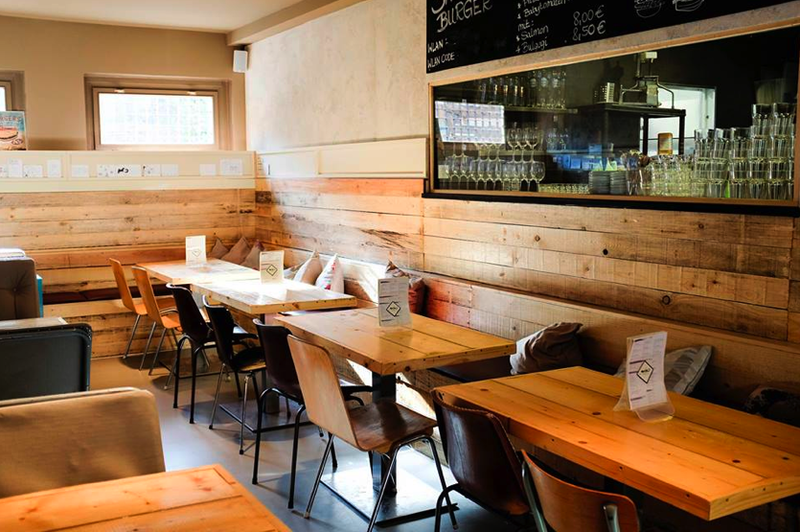 Overall a very nice burger place!